Through Air Dry (T.A.D.) 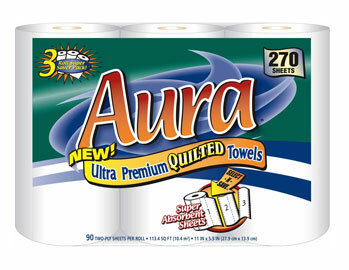 technology sets the ultra-premium Aura ® brand apart, establishing this ultra-premium line of paper products as equal to or better than the national brands. 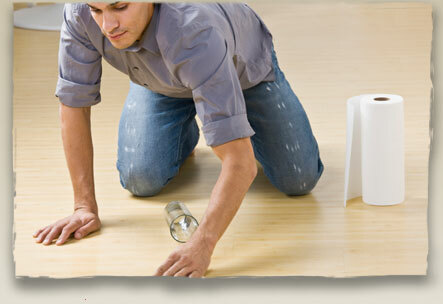 Strong and ultra-absorbent, Aura’s superior quality fits the needs of the most demanding task and consumer.